We all know strawberry jam. But were you lucky enough to enjoy strawberry jam with fresh mint? 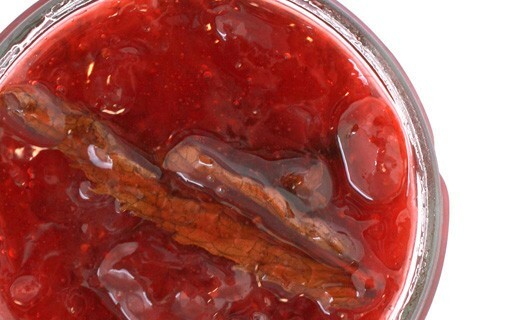 In this recipe, Christine Ferber had the idea to add some mint, what brings an incomparable freshness to this jam. 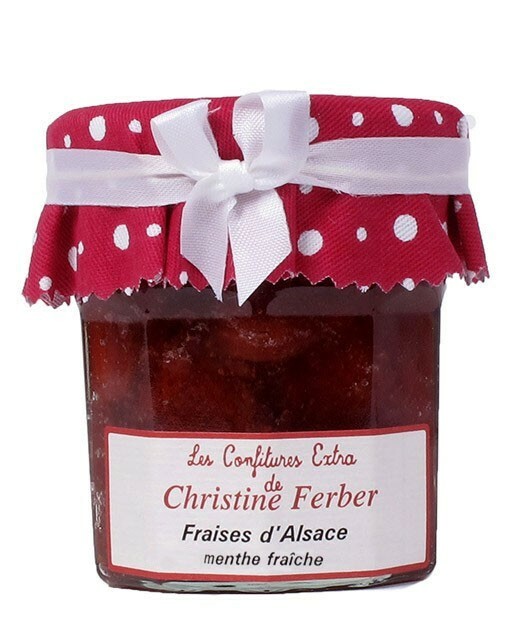 This jam is prepared in Alsace by Christine Ferber exclusively from fresh fruits and fresh mint. Strawberries, mint, sugar, apple pectin, lemon juice.